I always get compliments on this one! 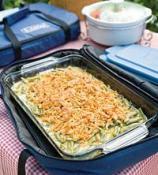 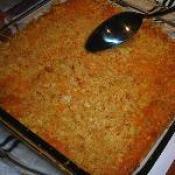 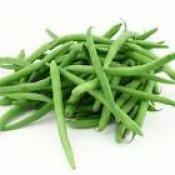 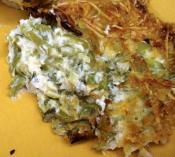 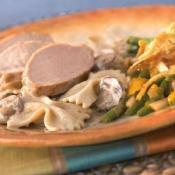 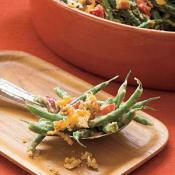 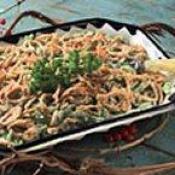 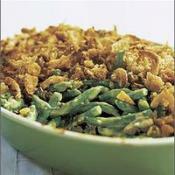 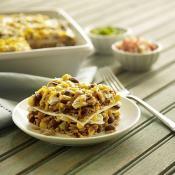 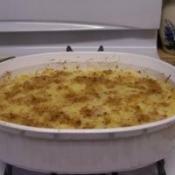 Simple and tasty green bean casserole. 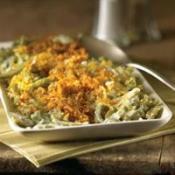 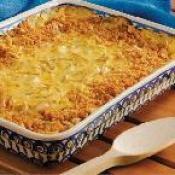 Bake up a cheesy cousin to favorite Green Bean Casserole.